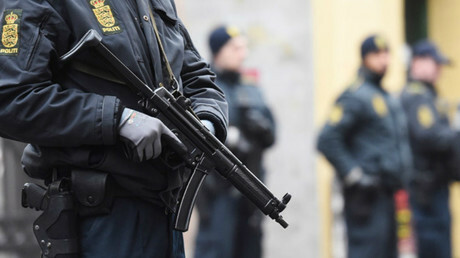 Police in Denmark say a man has been shot and critically injured after he attempted to attack patrolling officers with a knife in a suburb of Aarhus. The incident unfolded around 1pm local time as a knife-wielding man lunged at officers on Karen Blixens Boulevard in Brabrand. Police opened fire on the assailant and the man is now in a “critical condition,” according to local law enforcement. A large police presence remains in the area as a technical examination is carried out.